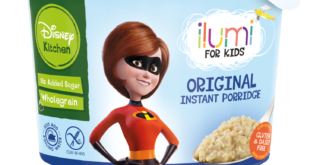 Products in the Disney Kitchen range feature some of Disney’s most recognisable characters such as Mickey Mouse, Star Wars’ stormtroopers, Frozen’s Anna and Elsa and Lightning McQueen from Disney Pixar Cars. 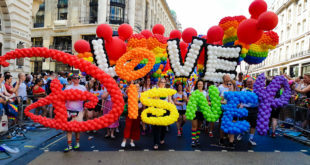 Following a successful debut in 2017, the firm trumped last year’s efforts with a staggering display of 3,500 coloured Qualatex balloons spelling out the Disney name and the word Love in black and white. 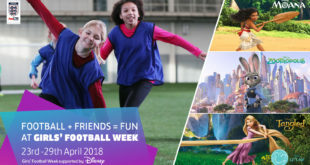 The move is part of a three year partnership to increase the role of football in girls’ lives up and down the country.